Jamie Vardy – In the modern era for one of England’s footballers to play amateur football before making it pro is impressive, and Vardy’s story is now world famous thanks to Leicester City’s title win. He was released by Sheffield Wednesday at aged 16 and so joined Stocksbridge Parks Steels, before moving onto FC Halifax Town in 2010. Vardy reached the top of non-league football when he joined Fleetwood Town in 2011, then a year later he signed for Leicester City for £1 million and the rest, they say, is history. 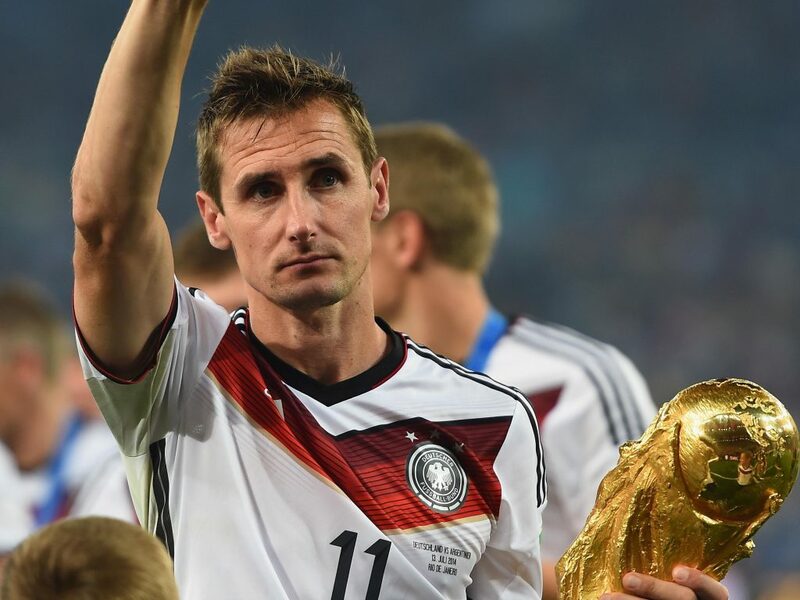 Miroslav Klose – At the 2014 World Cup, Klose overtook Ronaldo to become the leading scorer in the competition’s finals. However, professional football came to Miroslav Klose at a relatively late age in terms of the modern game. At the age of 20, Klose was playing for FC 08 Homberg in the German fifth division whilst he also worked as a builder and a bricklayer before his career really took off. Klose eventually made his Bundesliga debut for FC Kaiserslauten in 2000 and would go on to have a stellar career in Germany and Italy. Klose is certainly one of the most prestigious footballers who played amateur football before going professional. 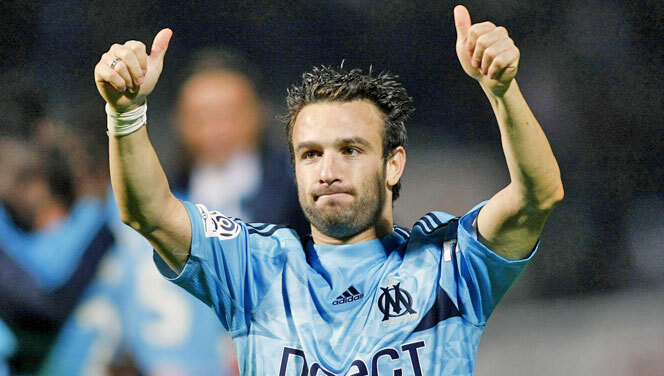 Mathieu Valbuena – In terms of physique, Mathieu Valbuena does not fit the mold footballers who played amateur football. After being released by FC Bordeaux’s youth academy in 2003, he joined amateur side Langan-Castets in the French fifth division. There his technical ability meant he stood out and he earned a move to Libourne Saint-Seurin in the third tier of French football, who were technically semi-professional and not necessarily amateur. In 2006 he moved to Marseilles, where he would become a club legend, before leaving in 2014 for Russia. He returned to France in 2015 to play for Lyon, sparking a torrent of abuse from Marseilles fans who had previously idolised the diminutive Frenchman. Still, for his impressive journey to the top of French football, Mathieu Valbuena deserves his place on this list of footballers who played amateur football. compete at the amateur level of the Tercera División, so Fernando Llorente counts as one of a number of professional footballers who played amateur football at CD Basconia. The list also includes current Athletic players such as Aymeric Laporte and Iñaki Williams, but Llorente is still arguably the biggest name to come from CD Basconia thanks to his success with Juventus and the Spanish national side in 2010 and 2012. So the man currently doing very little for Swansea in the Premier League joins our list of footballers who played amateur football. Marco Materazzi – Most famous for being headbutted by Zidane, Marco Materazzi is one of the most decorated footballers who played amateur football having won the World Cup in his subsequent professional career. Although he started in the youth team of professional team Messina Peloro, for the 1991-2 season he played for amateur team Tor di Quinto, so is technically a member of this group of footballers who played amateur football. He would later go on to receive 41 caps for Italy, including a victorious 2006 World Cup, and spend 10 years at the heart of the Inter Milan defence from 2001-2011.